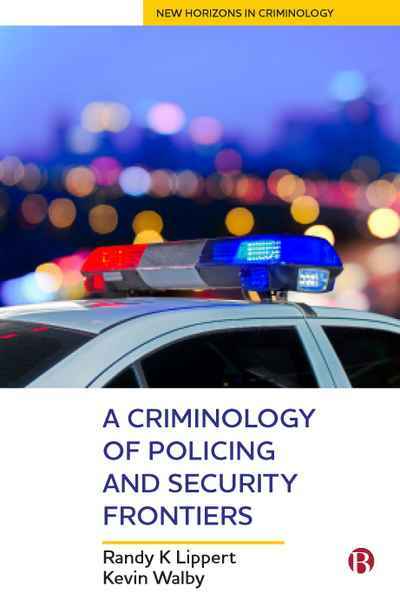 Policing and security provision are subjects central to criminology. Yet there are newer and neglected forms that are currently unscrutinised. Including novel case studies, this multi-disciplinary and international book assembles a rich collection of policing and security frontiers both geographical (e.g. the margins of cities) and conceptual (dispersion and credentialism) previously unseen or underacknowledged. 1 of 7 Whose Government Is It?